ANOTHER female lawmaker, Rita Maduagwuna, representing Nnewi South II has emerged as the Speaker of Anambra State House of Assembly. 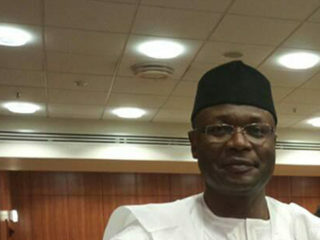 Hartford Oseke, representing Awka South II was elected as Deputy Speaker. This follows the inauguration of the 6th Assembly by Governor Willie Obiano yesterday. Addressing journalists shortly after the ceremony, Obiano governor described the day as very important day in the state. 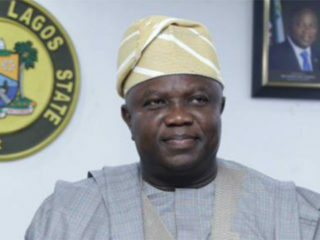 He said: “In all known democratic history, the inauguration of the legislative assembly is a symbolic tradition that reminds us of the significance of representation in purposeful governance. He reminded the lawmakers “…that one of the beauties of democracy is the all-round checks and balances that it guarantees. “Beyond the usual balance of power among the three arms of government, there is a third check, which lies with the electorate. “In any democracy, the future of the leader rests in the hands of the voters. By electing you to represent them in the legislative assembly, our people have placed a huge expectation on your shoulders. “There is a saying that to whom much is given, much is expected. 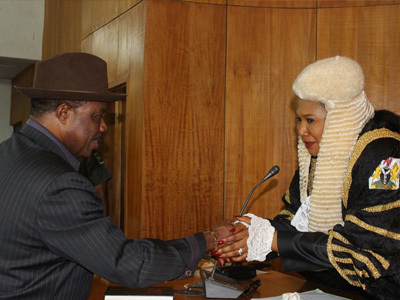 In her inaugural address, Mrs. Maduagwuna commended Obiano for his visible efforts at making the state a reference point, in terms of security and investment, and assured him that the House will live up to its constitutional responsibility of supporting him to realise his lofty vision for the state. She thanked her colleagues for the confidence reposed in her and promised to carry them along. 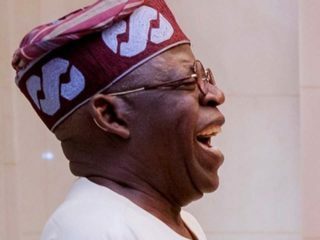 Of the total 30 lawmakers in the House, 27 were elected on the platform of the All Progressives Grand Alliance (APGA), while 3 emerged on the platform of the Peoples Democratic Party (PDP). Anambra State men have shown tremendous respect for women; they have two of them representing them in the senate. They have always had at least one female senator in every dispensation. I am impressed with a people who give women their rightful place and respect! Kudos to Anambra State!